Every year on the weekend of Easter the Wanakik Chapter organizes the Easter trail cleanup and lighting for the district. This is the largest service event for the Mt. Rubidoux district of the year. The Boy Scouts of America have been lighting the trails for the residents of Riverside to attend the Easter Sunrise Service for over 100 years. The event for the OA runs from 7am Saturday to 7am Sunday at Camp Evans at the foot of Mt. 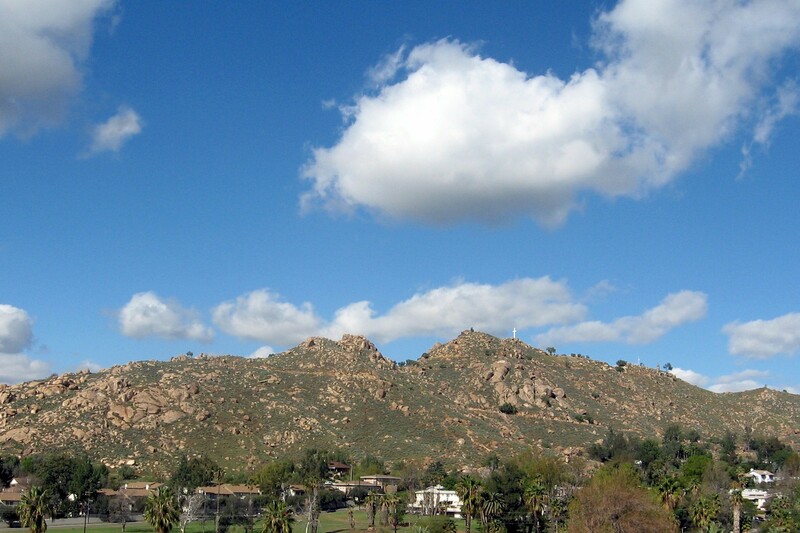 Rubidoux. If you are in the OA and would like to help out, you are welcome to attend. For those interested, the Wanakik Chapter offers the opportunity to join one of the most awarded ceremony teams in the Lodge. Led by nationaly recognized ceremony advisers Judy Graeber and Rick Pohlers, you will experience the best in both direction and regalia as part of the team. 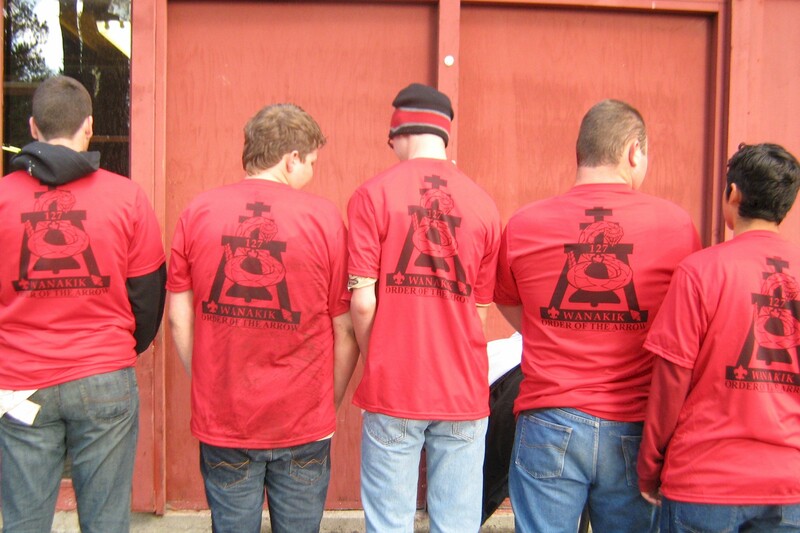 The Elangomat (Nimat) program is an opportunity for to help guide new Arrowmen by retaking the Ordeal alongside them. 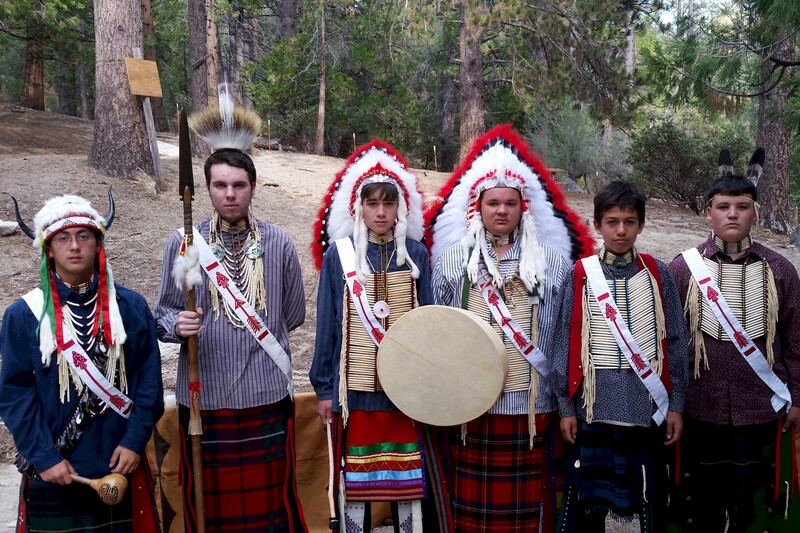 The Nimat Program was developed by the Cahuilla Lodge to strengthen its Brotherhood retention and, in turn, strengthen the youth in its leadership and chapters. Download your local Where to go Camping guide, provided by the Cahuilla Lodge. This guide has all the best places to visit in SoCal and has been recently updated! If your Unit is looking for someplace different to go, this is your guide. 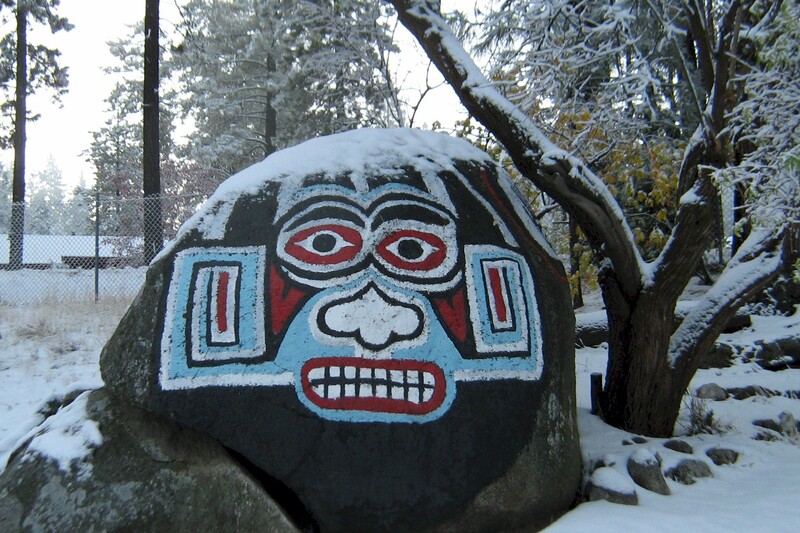 One of the original chapters in the Cahuilla Lodge, the Wanakik chapter covers the cities of Riverside, Moreno Valley, Perris, Corona and Norco. The Chapter's name commemorates the Wanakikturn Cahuilla Indians. The Chapter calls themselves the "People of the Swirling Waters." Our Chapter has chosen the Nez Perce tribe to fashion our ceremony teams after. The Nez Perce's name for themselves is Ni mii puu, which means simply "the people", or "we the people". The name "Nez Perce" (meaning "pierced nose") is derived from the French, a name inspired by nose pendants some of them wore, although this practice was more common among tribes downriver.